Numerous are the works which maybe were discarded by the artist, not flagged in competitions or turned down by the customer. 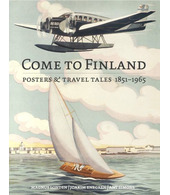 That’s why we also want to offer never before printed, completely unique posters like this one by artist Aukusti Tuhka. 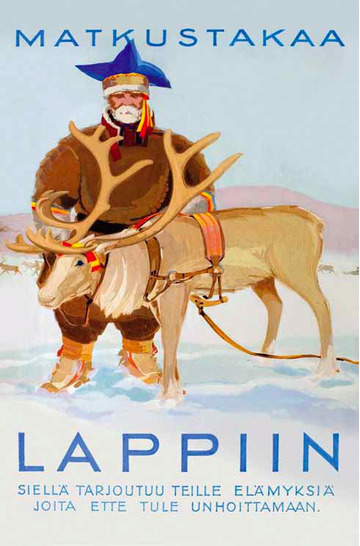 In this poster he simply tells us to ”Travel to Lapland”. 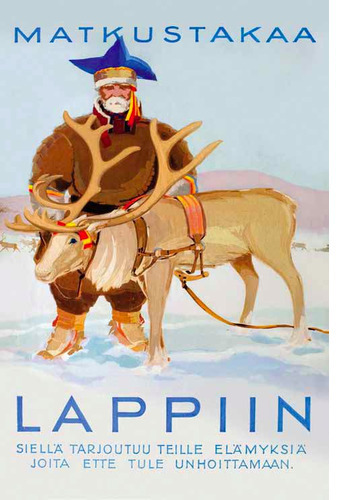 We do agree!